Are you playing along with Craft Stamper Take It, Make It? We're already a week into the challenge, so get your skates on! 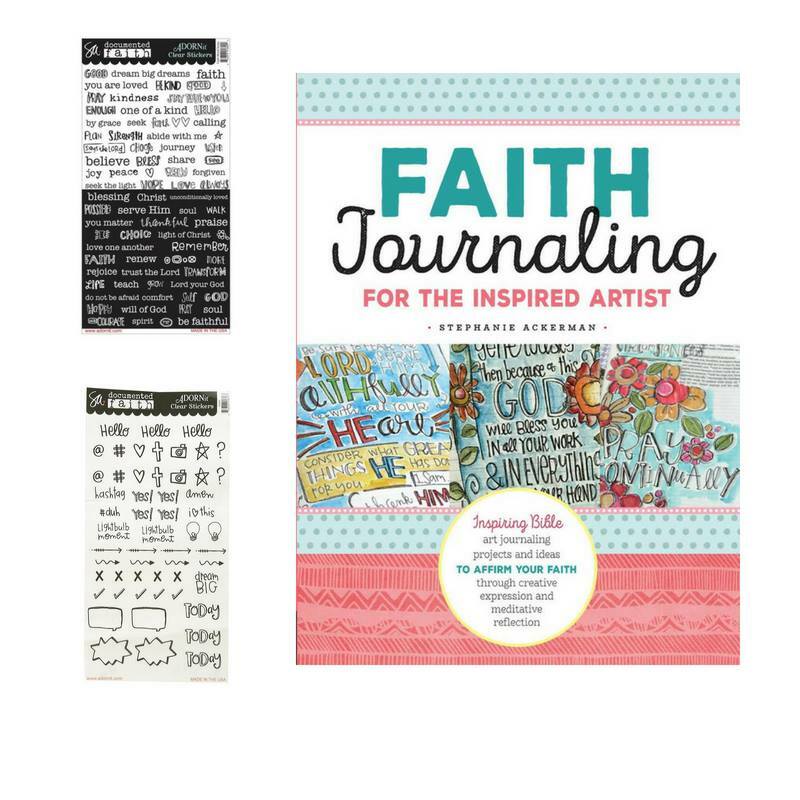 The amazing prize on offer this month for the randomly chosen winner is Faith Journaling: For the Inspired Artist by Stephanie Ackerman, along with 2 sheets of Documented Faith stickers! The book is an amazing resource for all things journaling, with tips and hints on doodling and drawing, and a multitude of inspirational words to use in your work. Plenty to inspire every journaler, not just those with an interest in Faith Journaling! The winner chosen by the Design Team gets their entry published in the mag, a profile in the mag and on the blog, and guest design opportunity. 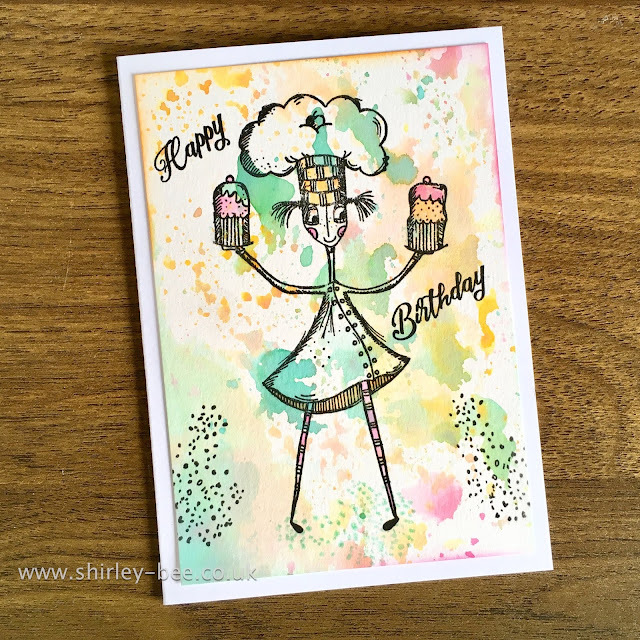 What a wild and fun baker and love your watercolored background, Shirley. TFS Hugs..
Where can this baker be found? Love the stamp and what you did with it!